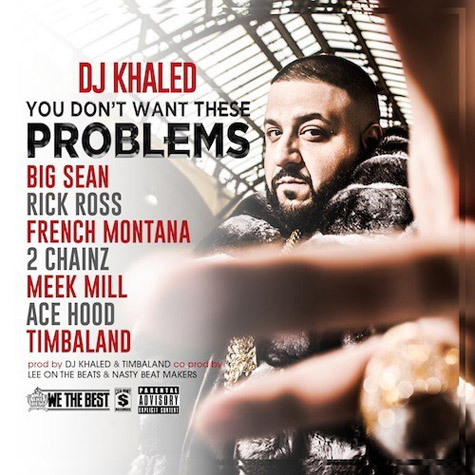 DJ Khaled has put out another song from his upcoming album Suffering From Success, which is due October 22nd. If you haven’t heard the I’m Still yet, check that out as well. Anyway, I’d tell you who all was featured on this track again, but it’s too many to name. Who had the best verse? Check it out and let me know.